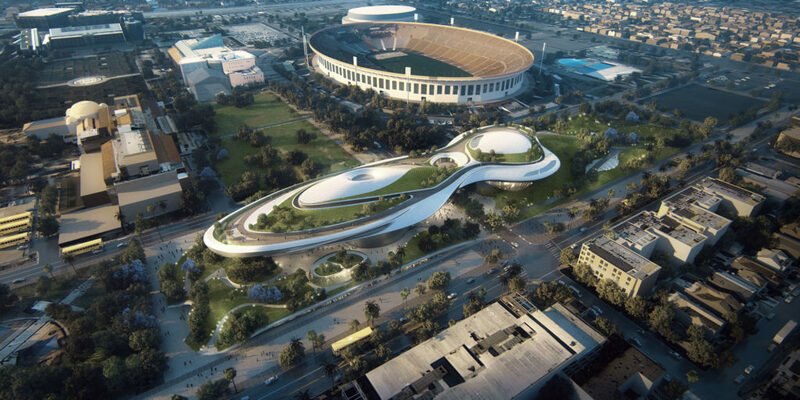 Filmmaker and entrepreneur George Lucas is currently in discussions with San Francisco Mayor Ed Lee about building his Lucas Museum Of Narrative Art on the west side of Treasure Island. It feels most appropriate for the museum to exist in San Francisco, given the fact that Lucas was born and raised in the Northern California city of Modesto. 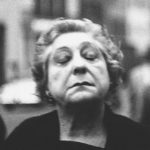 San Francisco’s underground film-making scene also helped solidify the foundation of Lucas’ illustrious career. In the early ’70s when Lucas was living with his first wife Marcia Griffin in the Bay Area, he wrote a first draft of Star Wars, inspired by Flash Gordon. 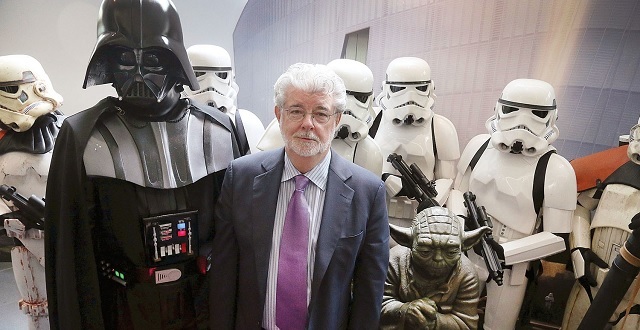 In 1978, Lucas began building his movie ranch and workplace, Skywalker Ranch in Nicasio within Marin County. The current headquarters of Lucasfilm movie studio is The Letterman Digital and New Media Arts Center located in the Presidio. 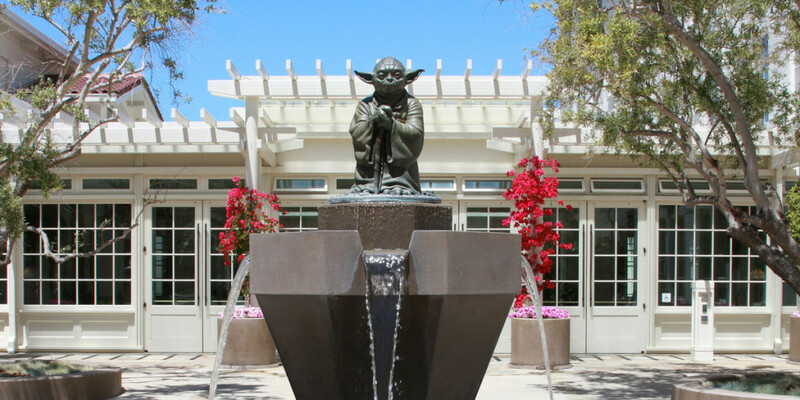 It houses Industrial Light & Magic, animation, consumer-producers, digital media, and franchise management. George Lucas once shared two relevant quotes, “If you want to be successful in a particular field, perseverance is one of the key qualities” and “you have to find something that you love enough to jump over hurdles and break through the brick walls.” We hope this applies here and that the museum eventually gets built here in San Francisco. Currently, there is lots of development activity happening on Treasure Island, with much of it focused on the arts. We’ll keep you posted as more news is revealed.